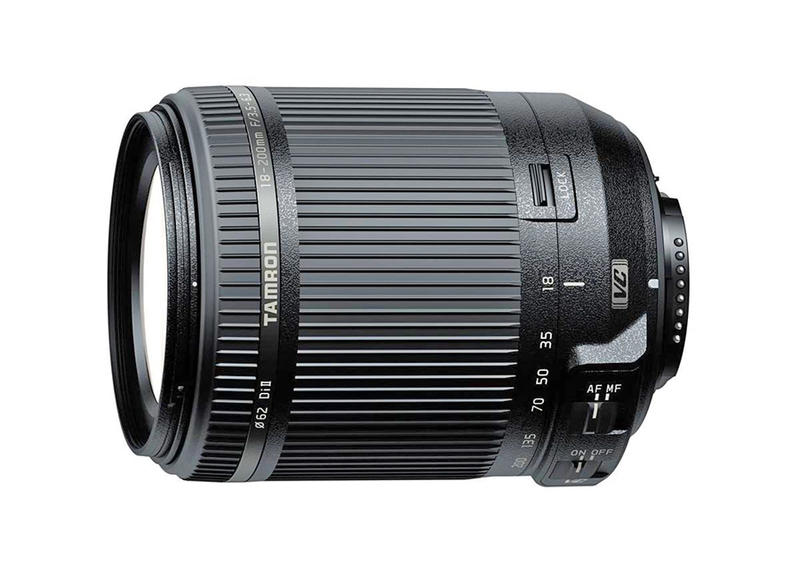 Tamron 18-200mm F / 3.5-6.3 Di Ⅱ VC is a new improvised version of its highly acclaimed AF 18-200mm F / 3.5-6.3 XR Di Ⅱ LD lens. 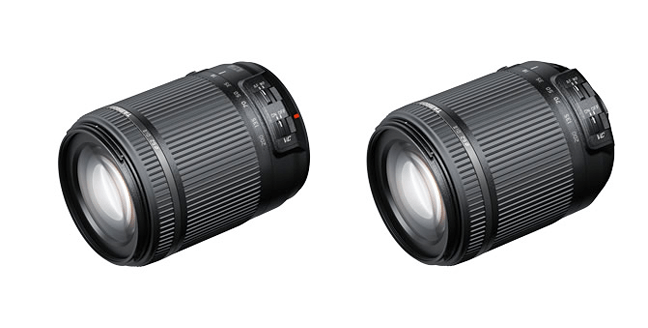 The New lens adopts the latest optical design and mechanical structure. It features Vibration Compensation to cancel out camera shake. Moreover the all new auto focus unit ensures faster focusing speed than previous model. 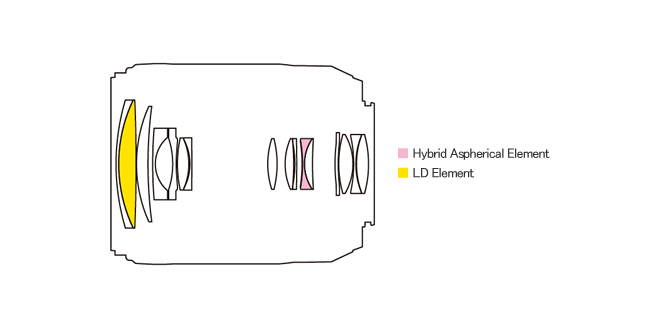 At 400 gm this lens is light enough to carry around all day long. 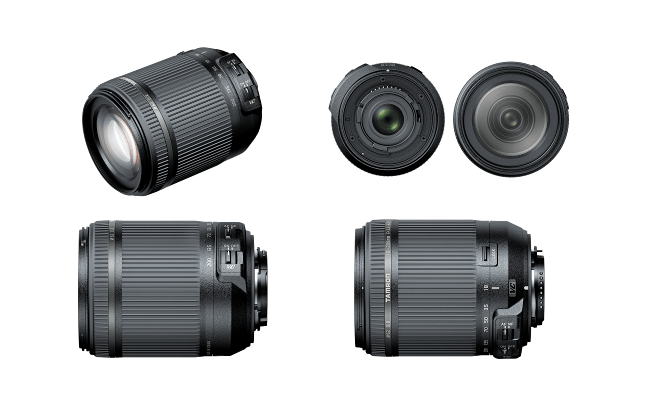 The 27-300mm (35mm equivalent) focal length makes it a perfect choice for a traveler. 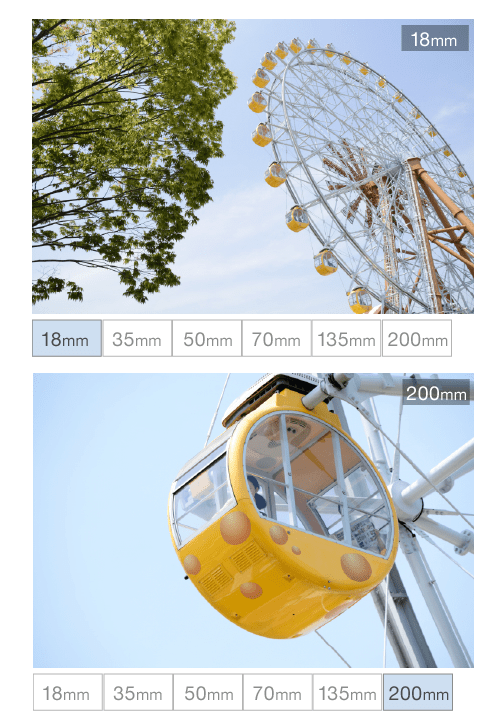 Its ideal for snapshot, portrait, landscape and close up photography.